"We Manufacturer and Supply a Large Range of Garden Sheds, Garages, Workshops & Carports. Buy yours online." 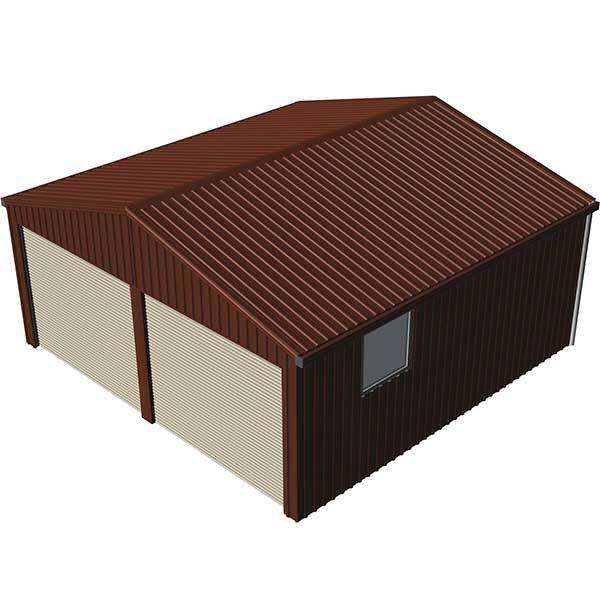 Spanbilt manufacture and sell a vast range of garden sheds. Buy yours online today! Strong. Secure and Safe. 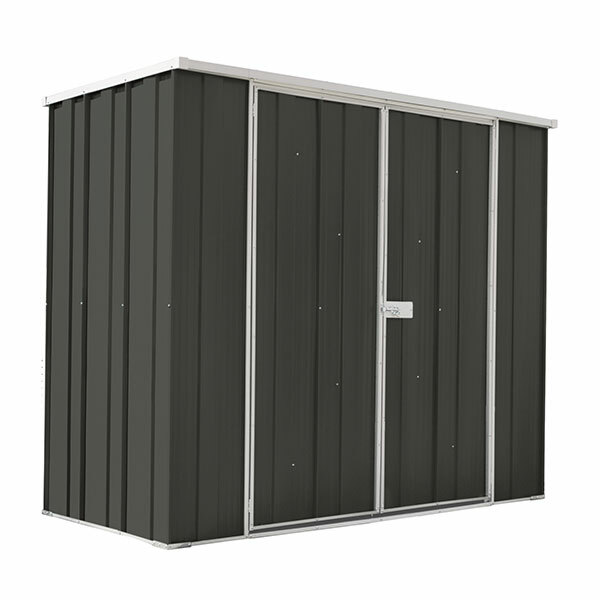 Spanbilt’s premium range of Sheds online now. Buy yours online today! Storage sheds for bikes, wood sheds & Pool Pumps. Buy yours online today! Need Serious Storage Space? View our Residential Garages. Buy yours online today! Every Aussie family needs extra storage space. Buy a garden shed online from the team at Spanbilt – we’re the Australian garden shed specialists! We design and manufacture a large range of backyard garden storage solutions, from your smaller slimline designs through to the larger garden sheds that have an abundance of storage space for all your gardening tools. 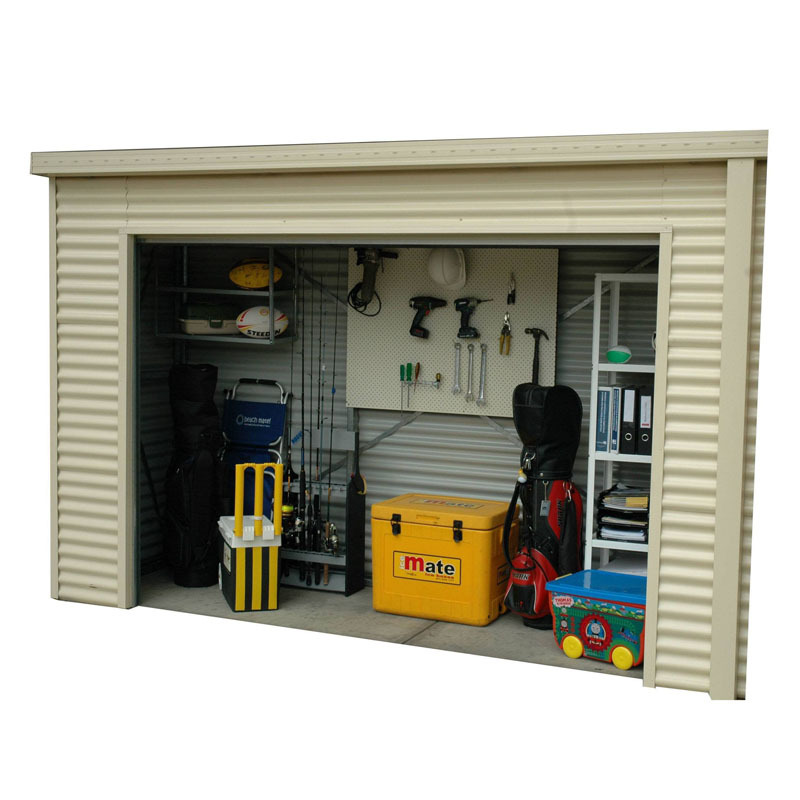 Simply visit our retail site at www.spanbiltdirect.com.au, and search for a garden shed, garage, workshop or carport that meets your needs, and simply add to cart. Once the order is processed – we’ll have your new garden shed to you quick smart. We offer both home delivery (additional charge) or Free Click and Collect. 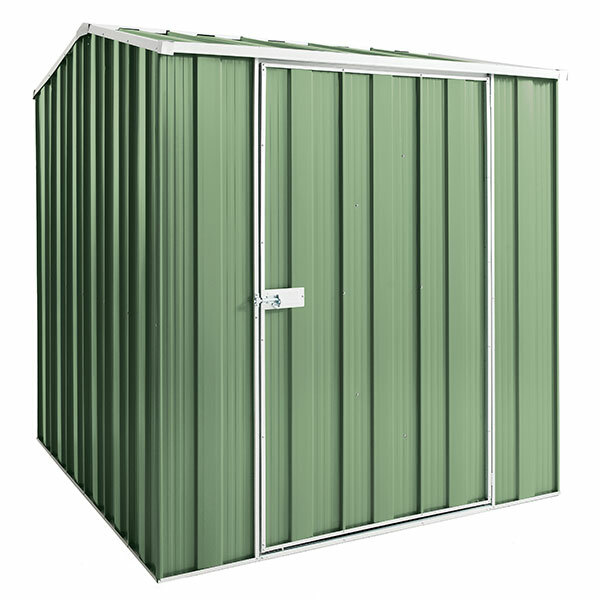 Our steel buildings are made from quality Australian standard steel in a factory based in Brisbane, and they are all backed by a 15-year structural warranty. Buy your garden shed online today!